Oh my, that is so much work! 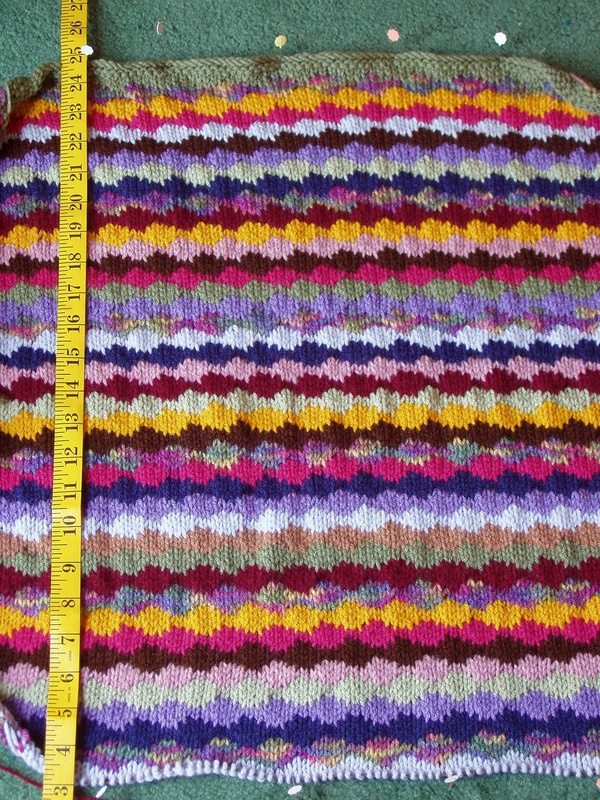 I am working on finishing up an afghan that is made with "normal" size yarn. It has taken me forever and I'm only making a lap size blanket. You have much more dedication and patience than I do! 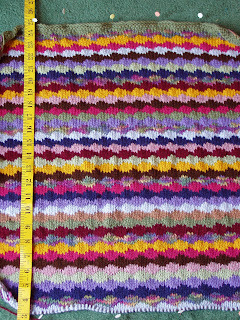 This is a great looking afghan but oh my, you have a lot of work to do. Wow, I would never have the patience! It takes me forever to make a simple block baby blanket! I'm struggling to get all my winter knitting done before the cold weather actually hits! Oh but your colours are just gorgeous! I love knitting- but I've never tried this pattern- it looks tricky enough. You'll be glad you kept at it when you get done...sez I from experience! !